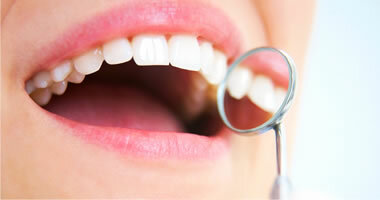 We have an experienced team of Implant Dentists. Well focussed and enthusiastic support staff. We are very proud of the modern facilities in our practice. We employ highly skilled technicians, using state of the art equipment and the best possibe materials. Implants are rapidly becoming the treatment of choice for many patients wanting to replace missing teeth. 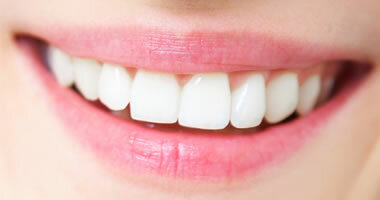 Dental Implants could change your life. And make a free appointment to get information and advice from our treament coordinator. Chris,Craig and Stephen are now running training courses for dentists wanting to learn how to place crowns on dental implants. There will be 3 dates in 2014. Colleagues who wish to attend should contact the practice. 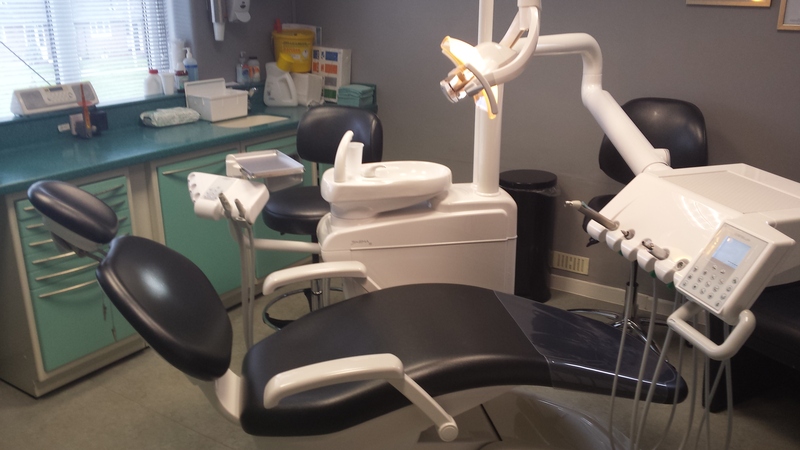 In March we installed a brand new chair and equipment in the implant suite. 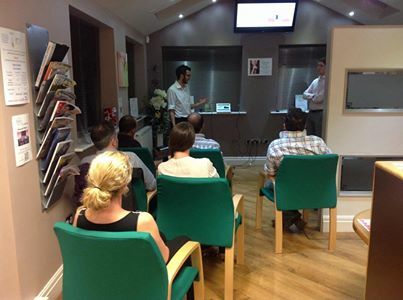 Our implant surgeon Chris Waith lecturing visiting dentists on implant techniques. New patients are now able to book an appointment online. For a full IMPLANT examination and assessment please select Chris Waith. For a free consultation with our treatment coordinator please choose Helen Moloney. For a general check up DO NOT select Chris Waith. Initial general dental consultation appointments will cost between £50 and £70 including X-rays. When booking an appointment we normally require a £60 deposit. A full IMPLANT consultation and assessment is £150 and includes routine X rays. If you are unable to keep an appointment please let us know at least 24 hours in advance to avoid a charge. We would also be grateful if you could inform us if you are going to be more than 10 min late for an appointment, more often than not it may be necessary for us to rebook the appointment; this is due to the fact we do not like to rush our work, and want to give you the time that is needed. 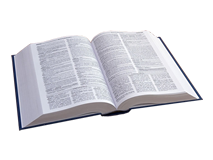 If you are ever unsatisfied with our service and wish to lodge a complaint, there is a complaints procedure available here. At Maple Road Dental Practice we always treat people how we would like to be treated. We invite you to do the same, aggressive or abusive behaviour will not be tolerated. Saturdays, Sundays and Bank Holidays please leave a message. Our Receptionist will contact you within 24 hours of the first business day. Copyright 2014.Maple Dentalcare Ltd. All Rights Reserved.